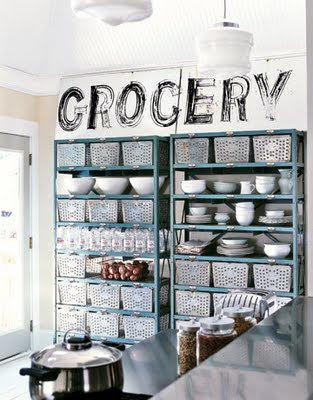 Every time I post a picture of my kitchen the comments and emails start flooding in with people asking me where or where did I purchased those wire baskets. The wire baskets are actually vintage baskets that use to be used in gym lockers. I purchased mine on ebay and at the moment there are a bunch to pick from. Check out what's on ebay here. 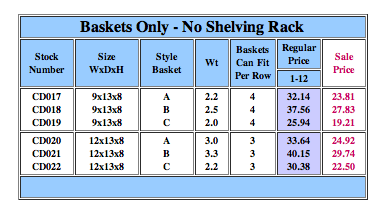 I managed to get 4 baskets for $25 a while back, but I've seen then on ebay for as high as $25 per basket. It's all about luck on ebay. I would stick with trying to find a vintage option and checking on ebay, craigslist, etsy and your local antique markets. They are everywhere you just have to look for them. In hindsight realizing our professional/excellent gym teacher was a lesbian (forbidden knowledge then, no big deal now) and those baskets are vintage decor. 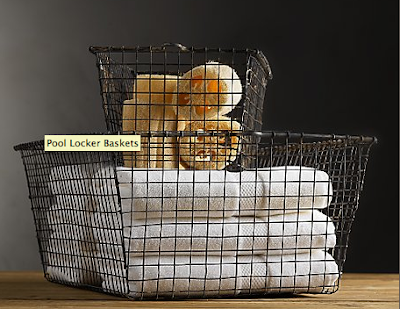 Hmm, I would use a vintage wire locker basket in my garden. Great post! 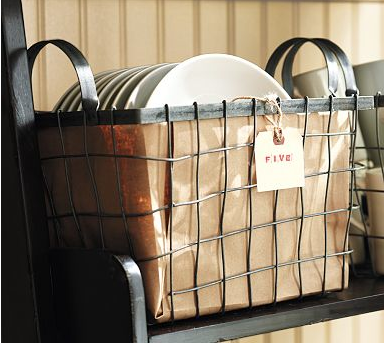 I love wire baskets! I don't have any vintage gym baskets, but a few vintage wire hand-held shopping baskets with the double handles. I love them. oh sweet! I was just drooling at images of these in a catalog yesterday! It's so French Country! I found a vintage bicycle basket over the weekend that I'm painting black...its ends up looking nice I'll use in our linen closet of not its going in the garage to corral laundry products. Love these! They would be perfect to hold fabrics in my office....so original I know :) Thanks for the ebay tip....hope I find a good deal like you did! We can't keep them in our shop when we can manage to find the vintage ones. They are going up in price. 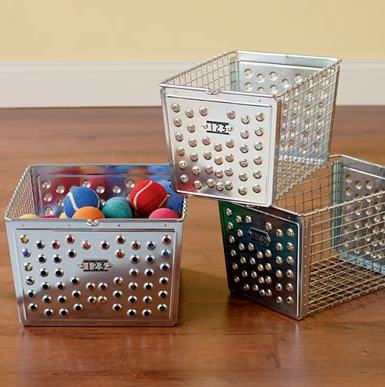 The Container Store has something similar that's fairly affordable as well! 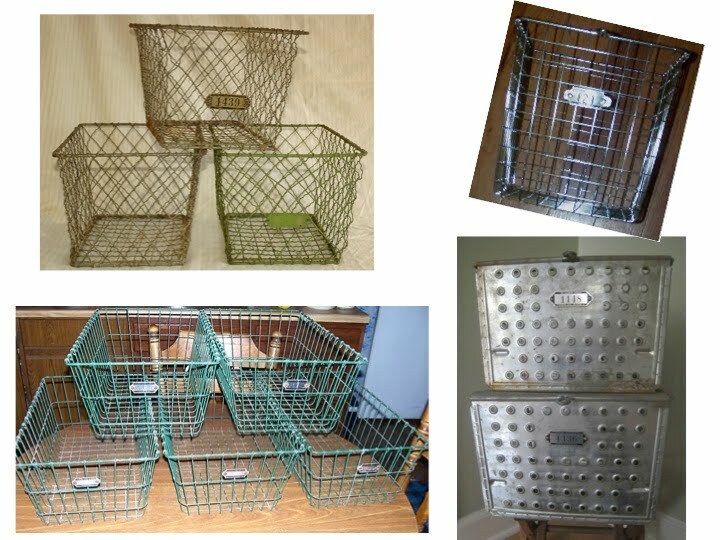 I just bought two wire locker baskets at an antique fair this past weekend! Love them and have a lot of ideas for more of then in the house. The two I bought store my kids shoes near the front door.